Come and learn about Dance Company at DancEd! We will discuss tryouts, class requirements, cost, commitment, and much more. Please note that attending a parent meeting is mandatory if you are not in Dance Company this year. Dance Team Audition Clinics are the best way to prepare your dancer to tryout for the 2018-19 Dance Teams at DancEd. Clinics are rigorous and fun, JOIN US! Summer Class & Camp Registration begins at 9:30am for families currently enrolled in Spring! 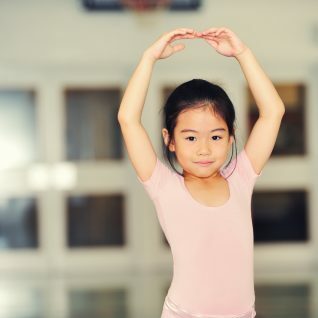 Summer registration begins for families with a dancer who is currently active in a class during the current 2nd semester (spring) at DancEd. 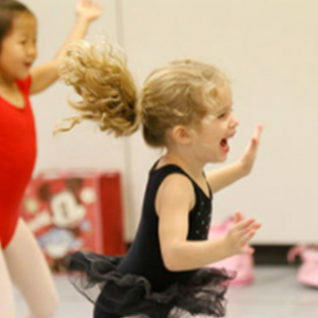 All registration is taken online at www.DancEd.com, and will begin at 9:30am for all classes and camps. Come and learn about Dance Team at DancEd! We will discuss tryouts, class requirements, cost, commitment, and much more. Please note that attending a parent meeting is mandatory if you do not have a child in Dance Team this year. Open Enrollment begins at 9:30am for all 2018 Summer Classes & Camps! Open registration begins for all families for the 2018 Summer Session. 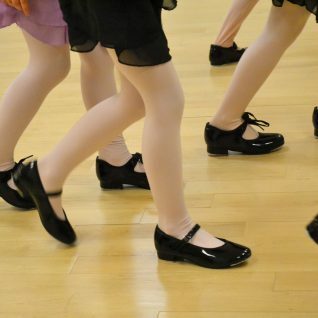 All registration will be taken online at www.DancEd.com. Registration will open at 9:30am. Dance Team Audition Clinics are the best way to prepare your dancer to tryout for the 2018-19 Dance Teams at DancEd. Clinics are rigorous and fun, join us!! !